A flawless land with awesomeness overloaded - Manali is a true paradise for those who wish to get close to the magical snowy hills. 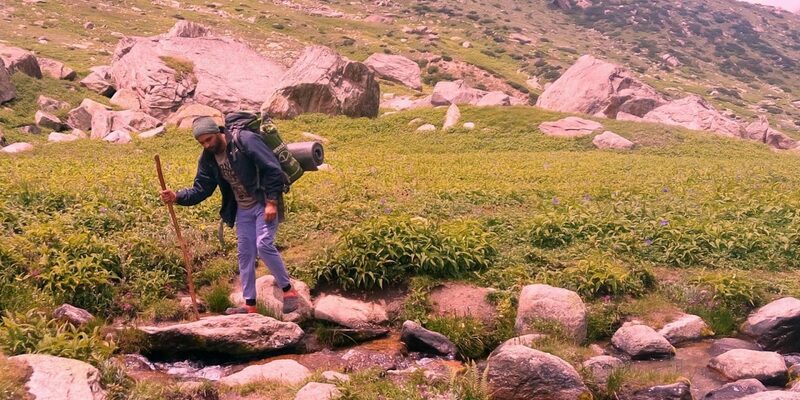 With a vast bucket of things to do in Manali, a trip to this alluring hillock will definitely be a memorable one. 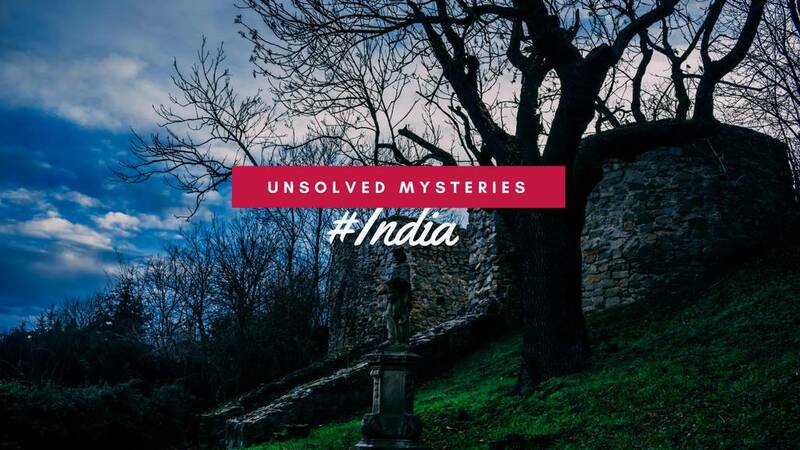 Famed as the synonym of India’s Honeymoon capital, it is located at an altitude of 6260 ft. from sea level. 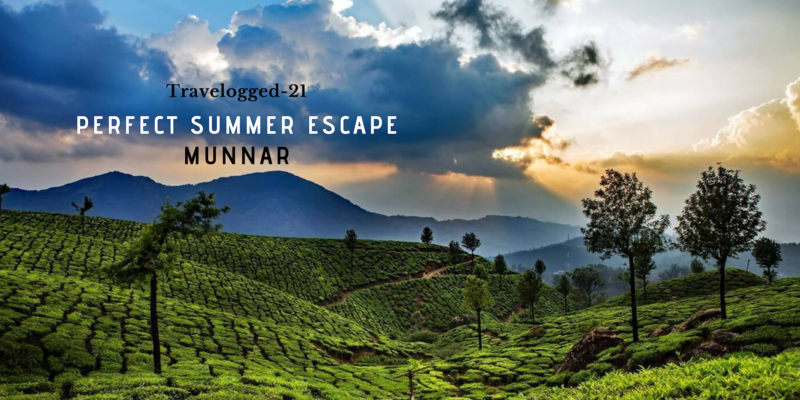 The magnificent cliffs and lush green thickets surrounding this hill-station induce the traveler to explore more. This place is always on the bucket list of every newly-weds couple or on the list of every Romeo- Juliet. Manali is blessed with enchanting valleys, hot springs, cold wind, and treacherous alleyways. Manali is Himachal’s very own adventure hub. 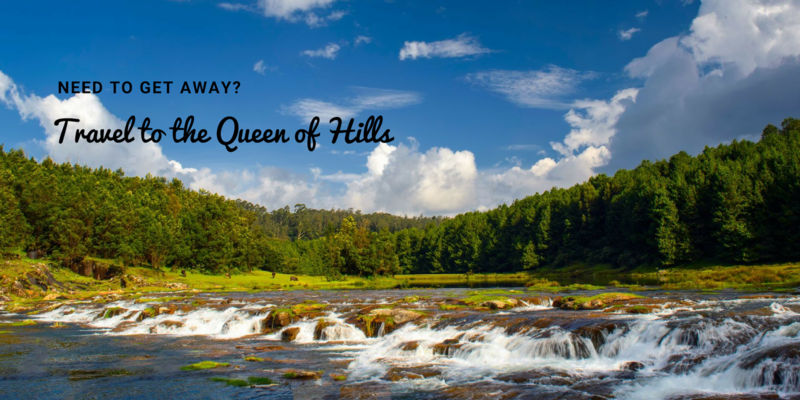 The hill station has the perfect landscape to give you a taste of adventure. Despite the wonderful sights coupled with blissful ambiance, the top things to do in Manali are a major draw for tourists. 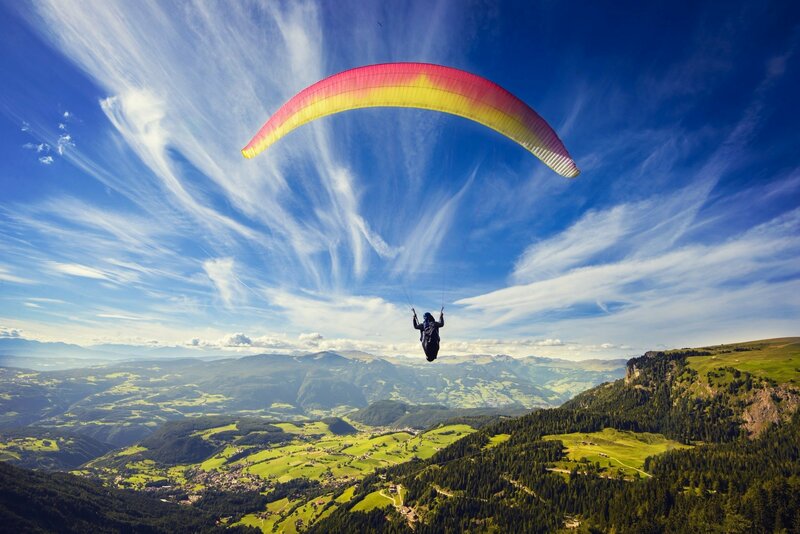 Soaring the skies on a glider are among the favorite things to do in Manali. The thrill of enjoying a flight like a bird promises to awaken the true adventure enthusiast in you. 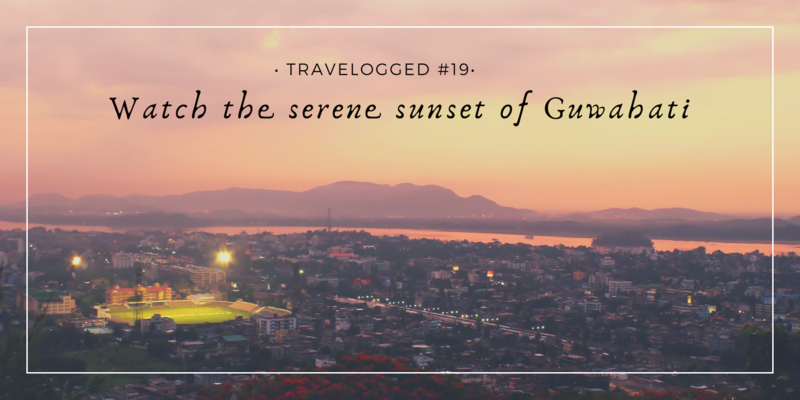 In addition, witness the breathtaking view of the Dhauladhar mountain range and the meandering Beas River. The flying time varies according to the winds. Opt for tandem flights if it is your first time to participate in the adventure sport. The Solang Valley is a popular venue to indulge in paragliding. Also, Gulaba, Marhi are other well-known places for, paragliding in Manali being the most desired activity. Cost: A short fly will cost you ₹600 per person and a high fly will cost you between ₹1500 to ₹3000 per person. Go all out, we would say! With 31 species of animals and 181 species of birds existing in an undisturbed Himalayan habitat, the wildlife lover in you won’t be disappointed. Of all the attractions in the valley, this is among the more offbeat things to do in Kullu Manali. Entry Fees: ₹100 per adult and ₹50 for students. (Permits are required). Nearby Attractions: Go to Tirthan Valley, enjoy wildlife attractions (spot the snow leopard, blue sheep, Himalayan brown bear, Himalayan Thar). 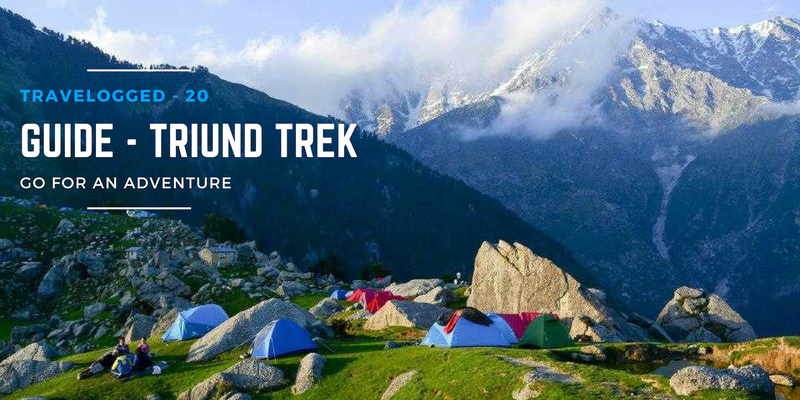 Situated in the Parvati Valley, this is easily one of the most picturesque treks amidst the great mountains. The 11 km - walk is rough but the view more than makes up for it. 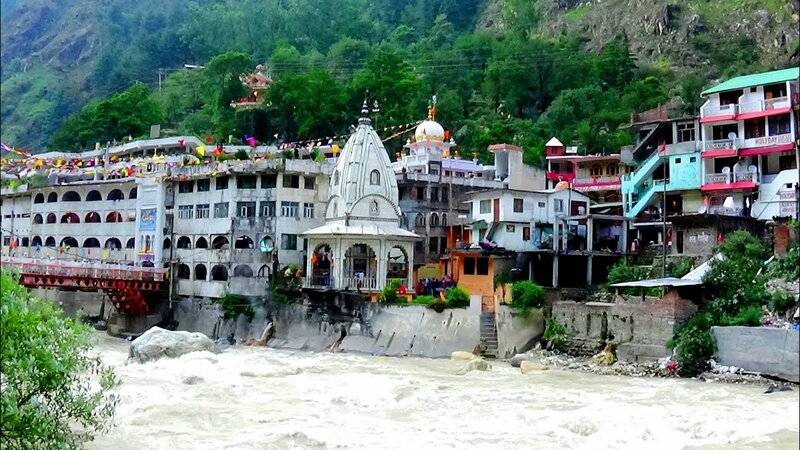 Attractions: Walk along Parvati River, go to Manikaran Sahib, trek to Tosh, Malana, try delicious Israeli food at cafes, shop, enjoy rustic villages amidst picturesque landscapes, visit Parvati Kund (a natural hot spring). Manali offers exciting rendezvous with snow. 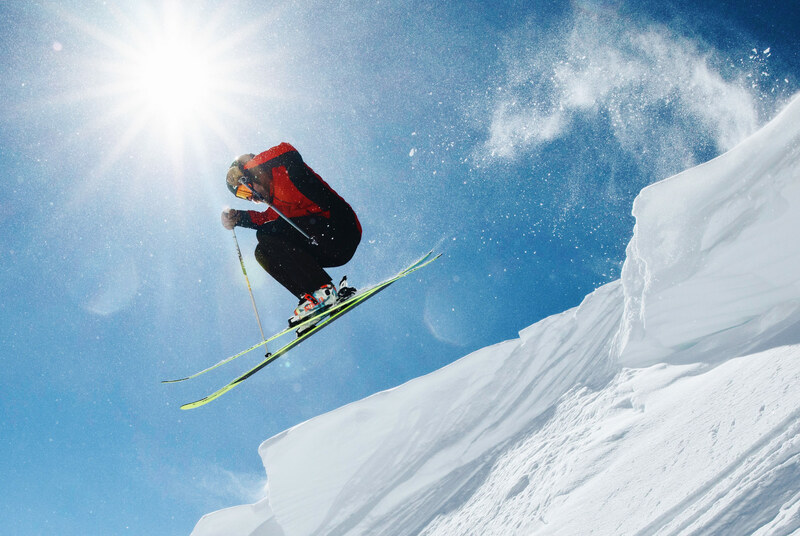 Skiing provides the perfect opportunity to enjoy the thrill of winter sports. Gliding down the snow-covered slope on your ski enjoy the beautiful alpine views. 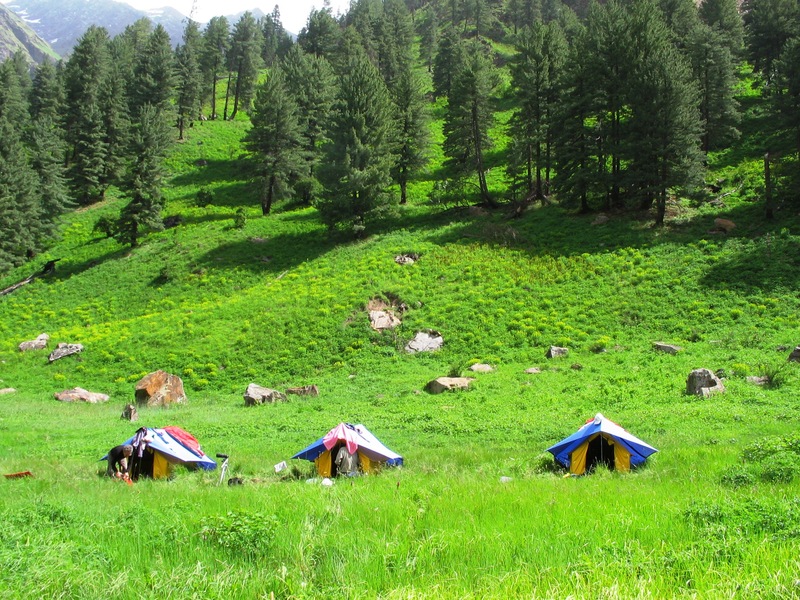 It is one of the most sought-after adventure sports in Manali. Some easy runs are provided for beginners who can take a short course or just hire an instructor from the Directorate of Mountaineering and Allied sports. Skiing facilities are available throughout the year at Rohtang. One can also go skiing in Marhi, Gulaba, and Dhundi. Other Activities: Trekking, gondola rides, zorbing (₹350 per person), snow scooter (₹500 per person), amateur skiing (₹300 per person) and skating. 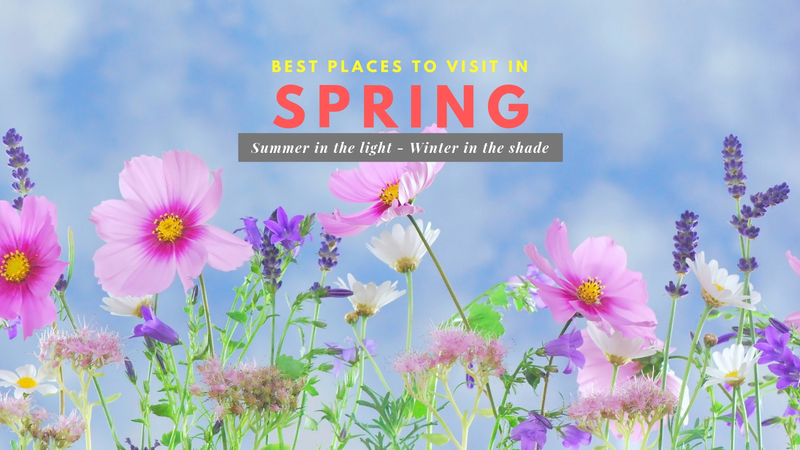 Best Time To Go: If you're going for adventure activities like paragliding visit in the summer (May to July) but if you want to enjoy skating or skiing go in December. Passing through wonderful views of the surrounding mountains, the drive will be the one you won’t forget. The pass is mostly closed in winter between October and May. Permits are required. Cost Of Permit: ₹500 per vehicle. Activities: Mountain biking, snow scooter, sledge ridge, ski ride, tyre drop and skiing. 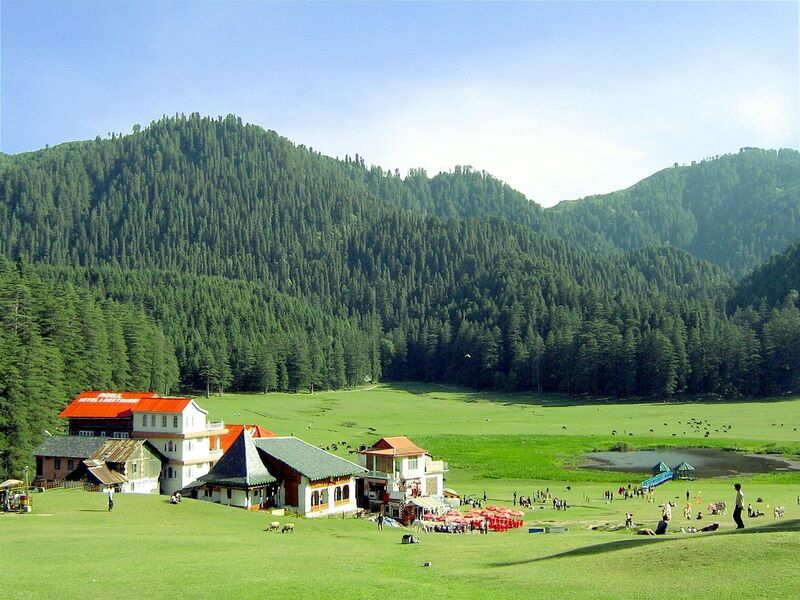 We've jotted down the best mix of tourist attractions in Manali and its vicinity. 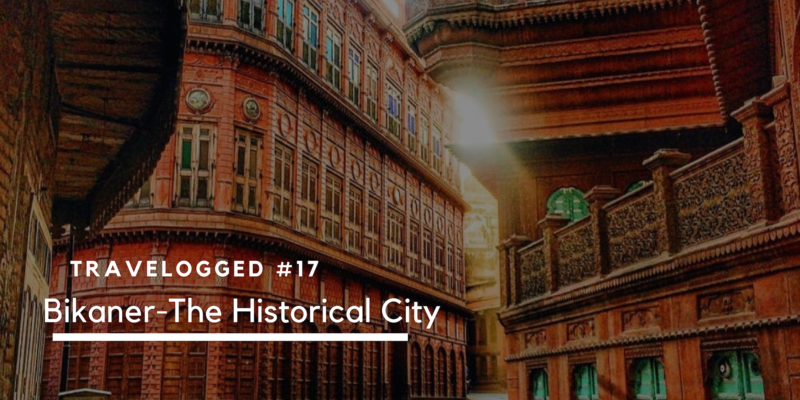 Reaching these places will hardly take an hour from the main city. Just 1.5 hours away from Kullu, the fabled hot springs of Manikaran are a sight for sore eyes. 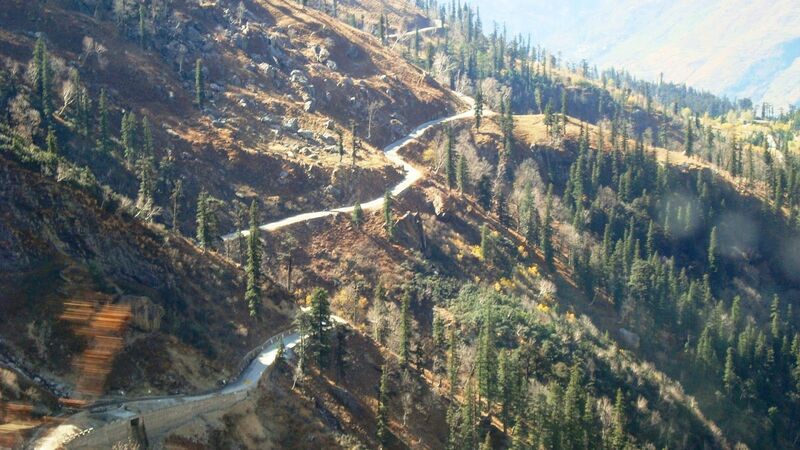 Any experience of Kullu-Manali tourism is incomplete without a visit. Attractions: Go to Manikaran Gurudwara, Naina Bhagwati Mandir, Kheerganga and Parvati Valley. 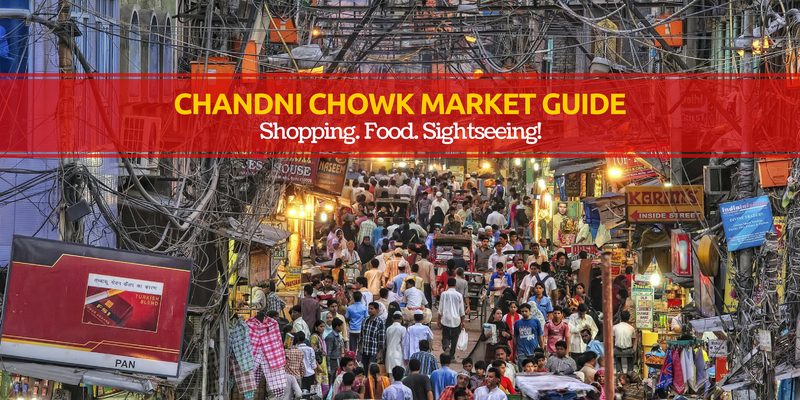 Activities: Trekking, shopping, rafting and going on food trails. 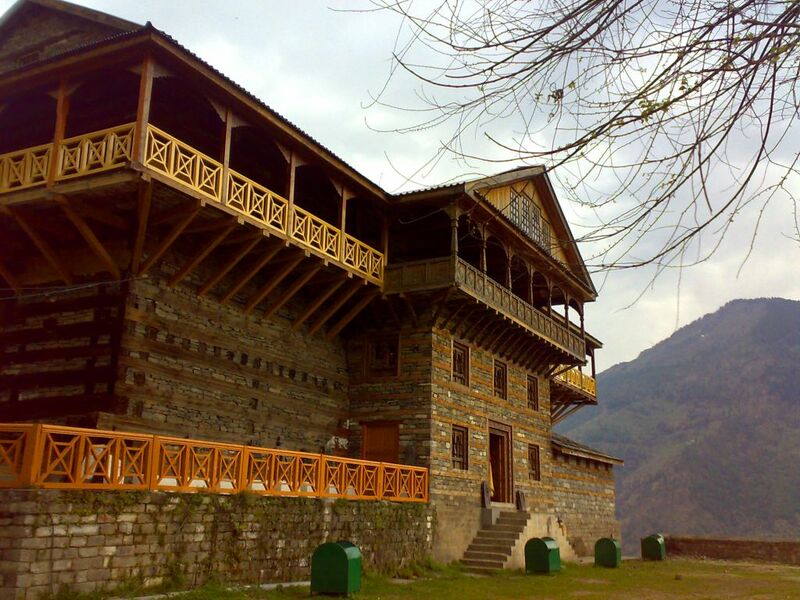 The former capital of Kullu, Naggar is brimming with heritage in the form of temples, a castle and an art gallery dedicated to a Russian artist who made Naggar his home. 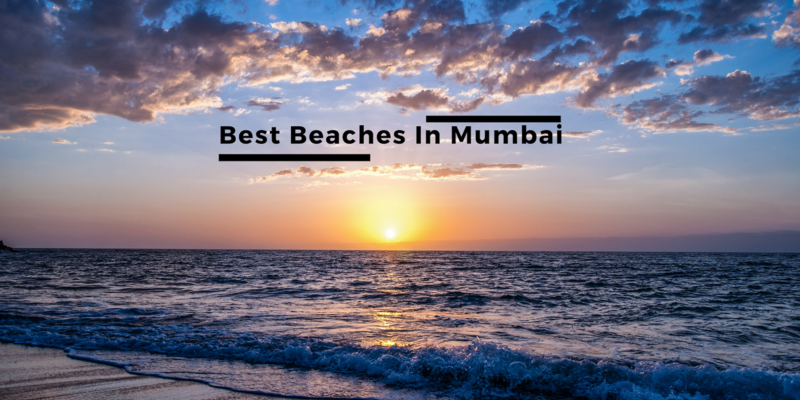 Nearby Attractions: International Roerich Memorial Trust, Urusvati Himalayan Research Institute, Jagti Patt Temple, Tripura Sundari Temple, Murlidhar Temple, Gauri Shankar Temple. 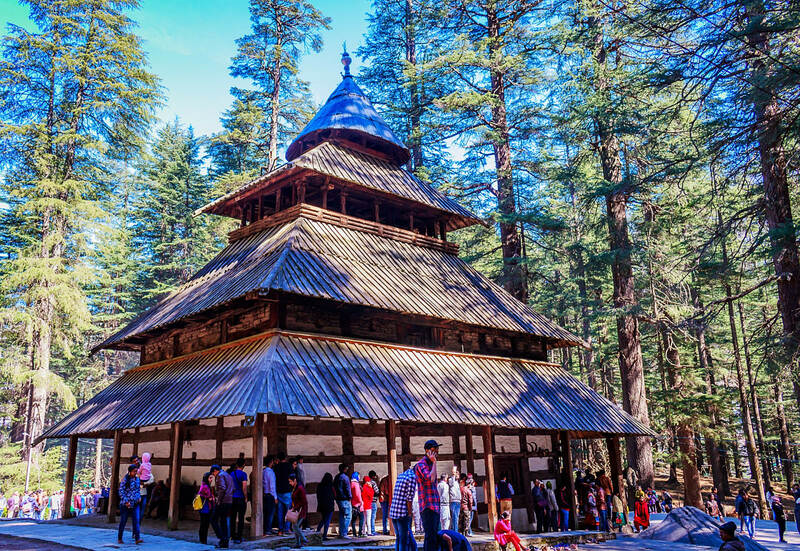 Hadimba temple, away from the hustle and bustle of city life, is a peaceful place surrounded by towering deodar trees. The temple is dedicated to Hidimba, the wife of Bhima, one of the five Pandava prince from the great Indian epic Mahabharata. The popular 15th-century temple is known for its architecture as well as the beautiful cedar forest that surrounds it. 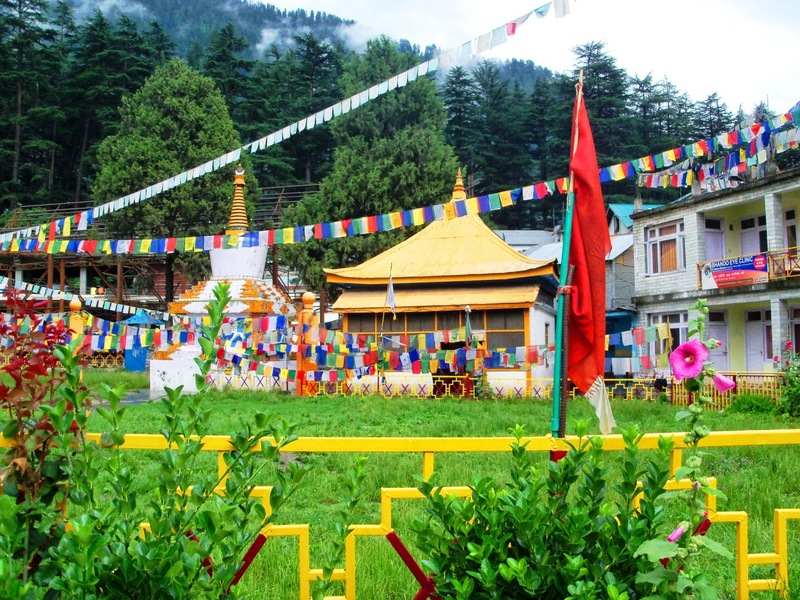 Manali also boasts of respectable Tibetan population settlement. 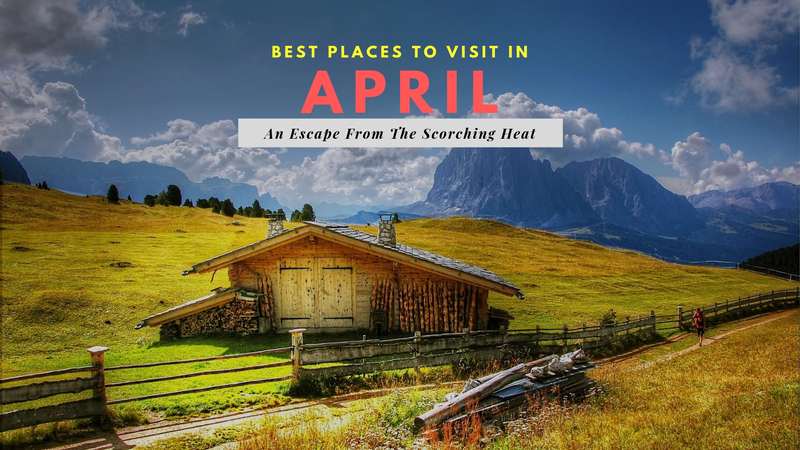 And you must include at least one of them if you are shortlisting the places to visit in Manali in 2 days. The famous Tibetan monasteries – Himalayan Nyingmapa Gompa and Gadhan Thekchhokling Gompa – draw a large number of tourists, and are among the most visited and certainly the best places to visit in Manali. Especially the Tibetan art and craft items displayed here deserve a visit. Opening Hours: Like any other monastery, the Tibetan Monastery in Manali welcomes the guests at any hour of the day and on any day of the year. The main entrance to the shrine, however, is open only from 7 am to 7 pm. 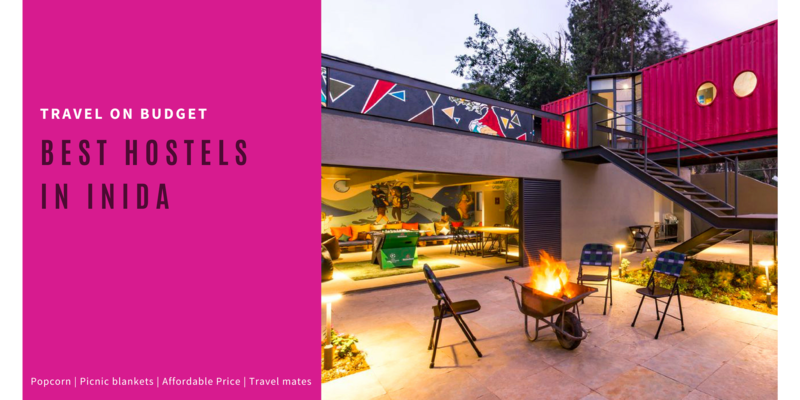 This is one of the best places to visit in Manali for couples. Lying between the famous Beas Kund and Solang Village, this beautiful Solang Valley is among the most popular places to visit near Manali. 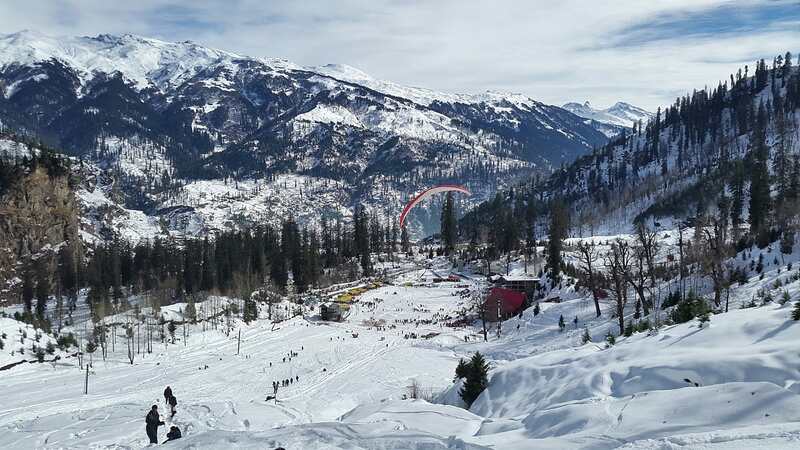 Among the most charming tourist places in Manali, it lies about 14 km from Manali and is the venue for a winter skiing festival that is held here every year. People of all age groups love to visit this place during winters to enjoy skiing and other adventure sports. Opening Hours: Unlike the Rohtang Valley, Solang is open throughout the year. However, you can try adventure sports only between 9 am and 5 pm. For skiing, the ideal time is between 10 am and 2 pm. 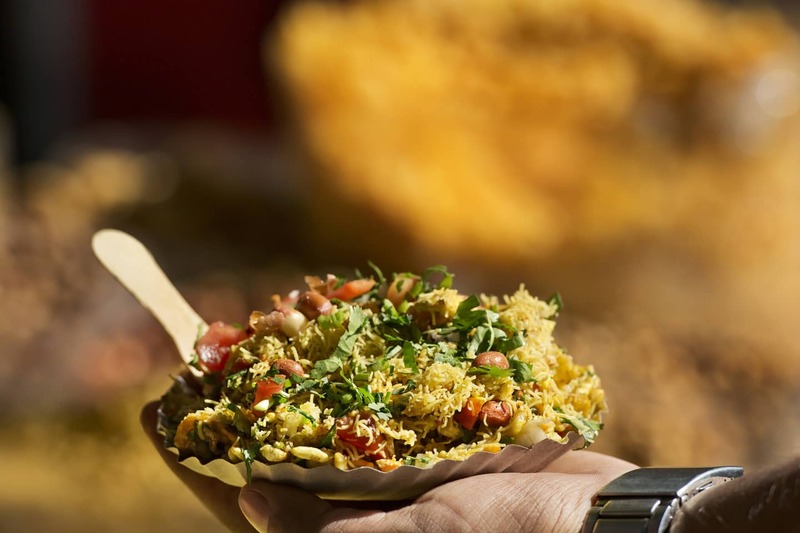 Like every other place in India, street food in Manali has a distinct collection of its street food which can be relished when visiting the place. The best of these preparations have now been compiled below for your convenience. A delicacy most common in the Himachali food, Khatta is a preparation of pumpkin, dry mango powder and crisp little balls called boondi. It is only this state that the true versions of this food can be found and therefore Manali comes to pride itself in selling this on the food street Manali. 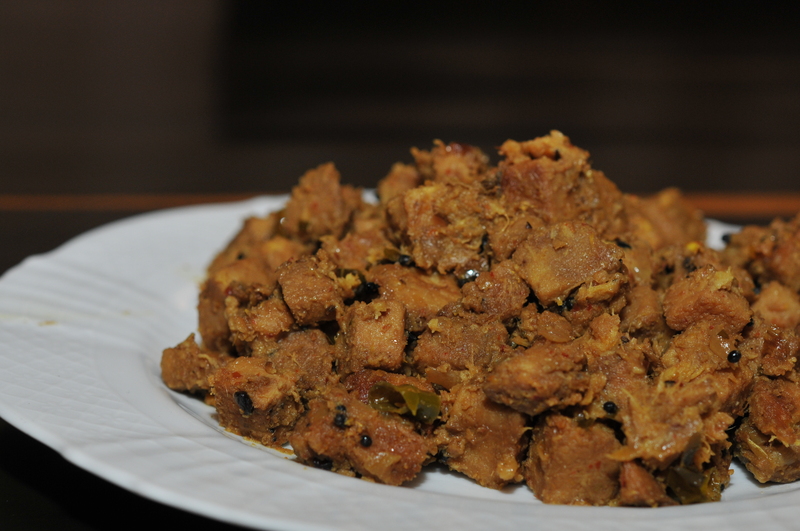 Another local dish that is a must-have in Manali is Sidu. Being the ideal companion for mutton and other non-vegetarian Indian preparations, this dish is a prepared by with the dough of the bread. The refined flour dough for bread is first kept aside to rise and once the yeast has settled down on it, the dough is par-cooked. Then this par cooked bread is steamed. Finally, this dish is prepared and a simple taste of the food leaves you asking for more. Best Places To Eat: Sometimes sold on the streets by the pattu draped pahadri women or you can simply find this delicacy through asking around. Another of the best street food in Manali is Babru. 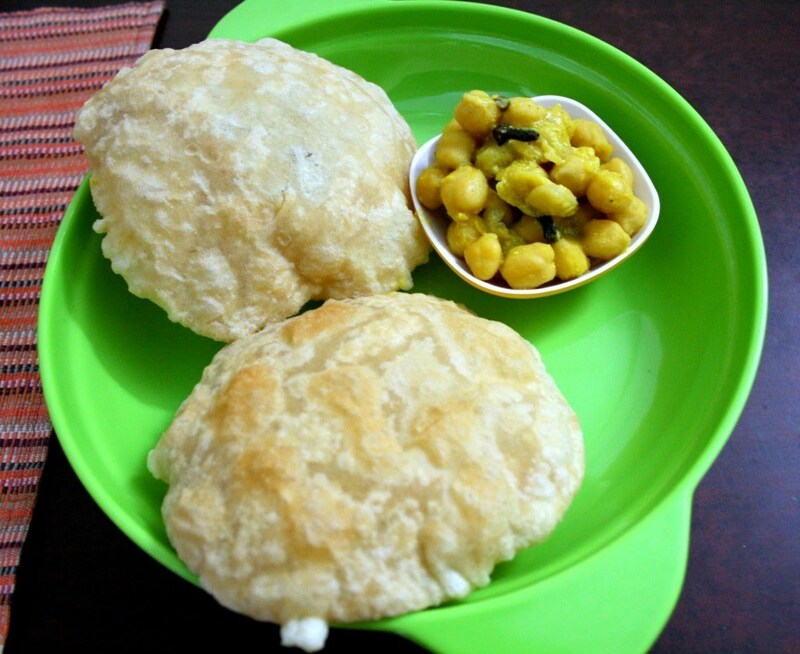 This is a dish belonging to the family of the age-old Indian snack of kachoris. Quite like the kachoris, this dish too is prepared out of using the soaked black gram paste and then kneading it to create this dish. 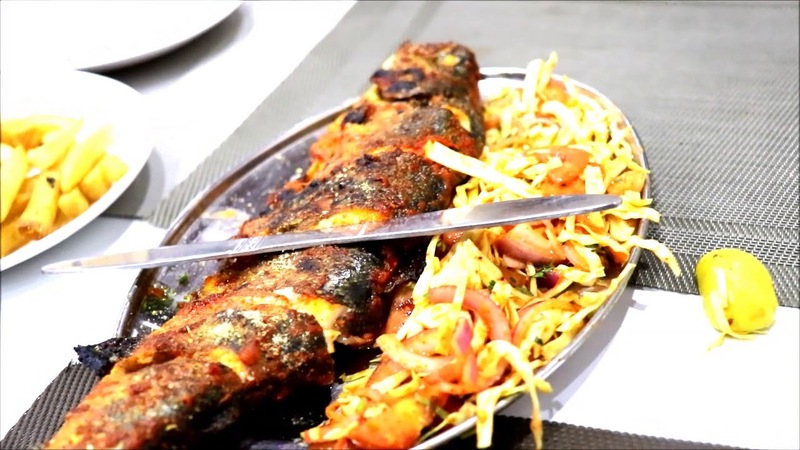 One of the best and the most unique preparations of the Manali and Kullu region is trout. The preparations of this dish in this area are done by marinating the raw material and finally slow cooking them for that impeccable effect. Quite good for the health, unlike many street foods, this dish is low in calories too. A festive preparation, Aktori is a cake made with the exceptional ingredient of buckwheat. Quite a core of the best street food in Manali, this dish is a must try to complete your experience of exploring the local flavors of the place. Best Places To Eat: Local cafes serving varied food from the state. The list of adjectives is never-ending when it comes to talking about Manali! 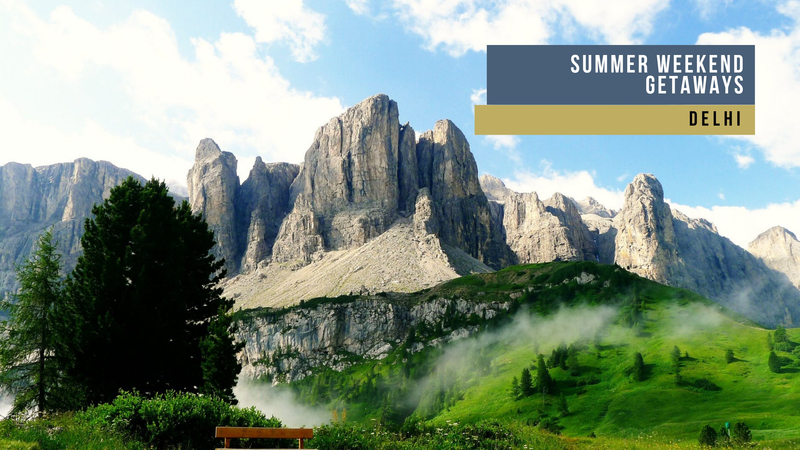 If you are planning to leave the cocoon of your house and want to get rid of scorching summer then Manali is a perfect harbor. The adjacent airfield is at Bhunter, railhead is at Kiratpur and can be connected by a National Highway 21 also. 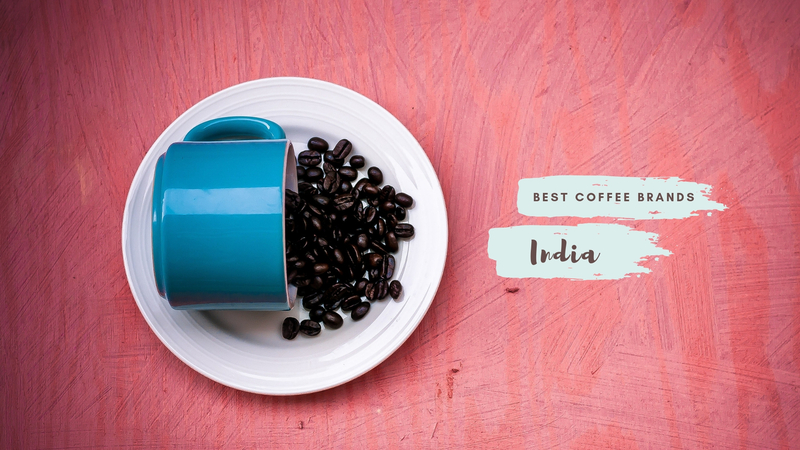 It is easily reachable from Delhi and Chandigarh. Manali is known as Switzerland of India, offers relief from Indian summers. 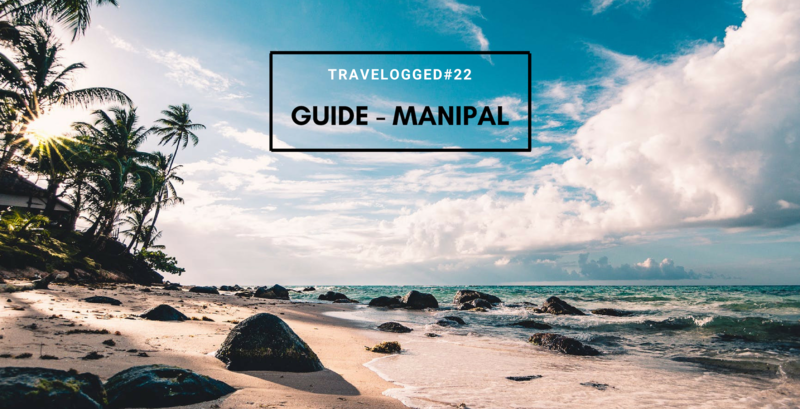 We bet you didn’t know there were so many things to do & a lot of fascinating places to visit in Manali to suit your fancy. 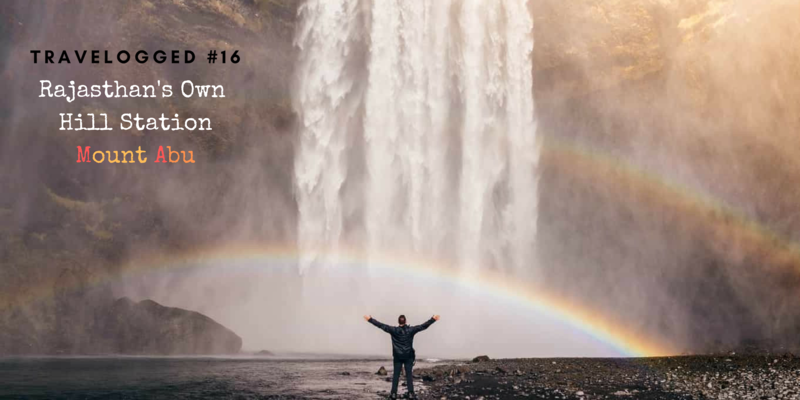 Plan your summer escapade to Himachal now and take along this list of exciting and unique activities in Manali so that you don’t have to miss out on any experience that this hip hamlet has to offer! Q. 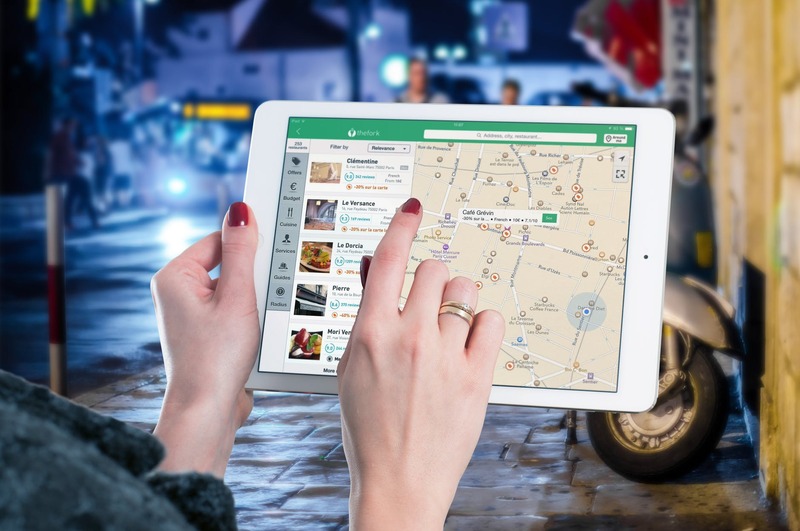 How do I reach Manali from Shimla? A. Himachal Pradesh transport operates a day AC bus from Shimla to Manali (departure at 9). Will reach Manali at 6 pm. Charge 450+. Non AC operates at night. If direct bus not available catch a bus to Mandi, from there lots of buses available to Manali. Q. 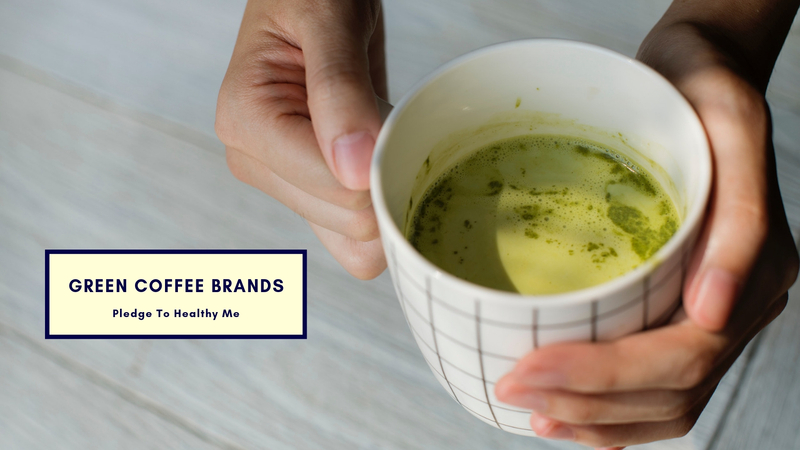 Where can I find Malana cream in Manali, India? A. The real Malana Cream, you will only find in Malana Village. You might find it in Manali also but there are good chances that you might get scammed. That is why I would suggest you go to Malana and get it. Q. Is snowfall possible in Manali in the first week of January? A. There is a very high chance you shall get to observe snowfall in that time of the year. However, just keep in mind that there is also a very high chance that you will be stuck inside your hotel for days just due to snowfall. First few hours of snowfall looks really amazing, after that it becomes really annoying.